Ready to be your own boss and run a successful business already in place? Then look no further than this opportunity. 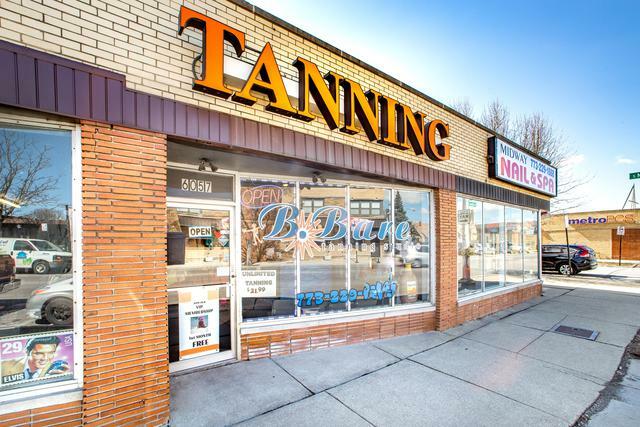 Established tanning salon (10+ years) with plenty of repeat clients and lot of potential for growth. 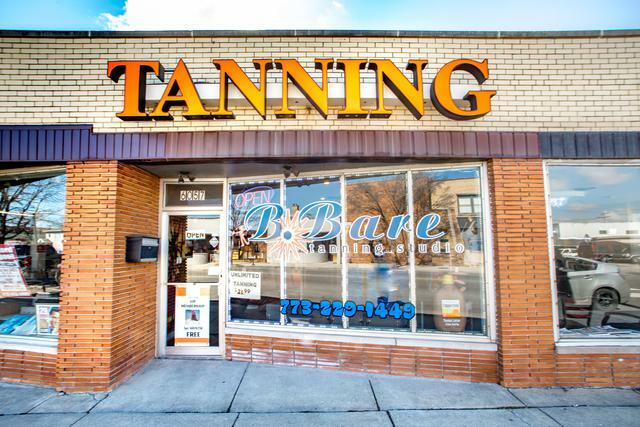 The sale includes the book of business, 5 tanning beds, spray tan equipment, product currently at the business, and all supplies. The seller is willing to train and make sure the new owner is comfortable running the business. Please make all appointments through listing agent by email or text. Confidentiality agreement must be signed to receive all financials. Type Ownership Business Individual Limited Liability Corp.